Offering you a complete choice of products which include slip ring crane duty motors and slip ring motor. Temperature Amb. Temp. 55 Deg. Cel. Slip Ring Crane Duty Motors are specially designed for service on cranes and hoists. They can also be used for similar applications such as material handling equipment, and cranes of all types. 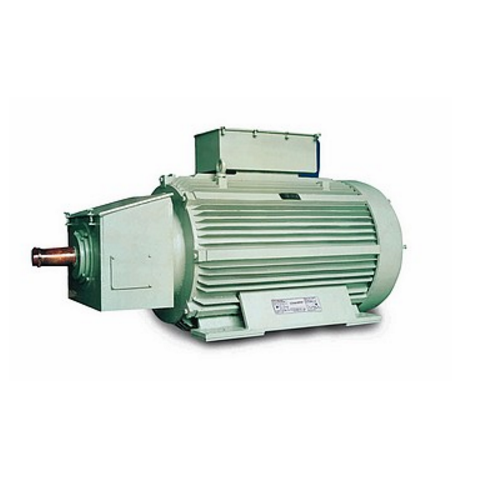 These motors can serve as auxiliary motors in rolling mills or wherever intermittent duty drives are required. These are duty type rated motors developing high starting torque with a low starting current. The motors are suitable for frequent starts/ stops and reversals. Also, rapid acceleration is achieved by high pull out torque/rotor inertia ratio. Integral feet rugged construction with increased feet thickness. Fabricated MS construction of stator frame. Double Ended shaft extension cylindrical & tapered. Separate compartment for stator/rotor termination. We are offering Slip Ring Motor to our client. 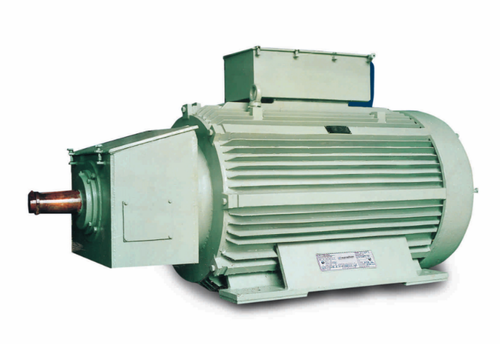 A wound-rotor motor is a type of induction motor where the rotor windings are connected through slip rings to external resistance. Adjusting the resistance allows control of the speed/torque characteristic of the motor. Looking for “Slip Ring Crane Duty Motors”?